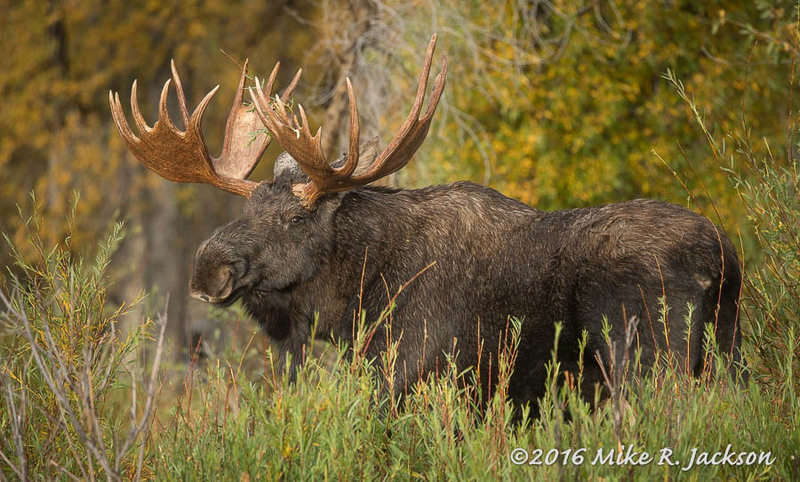 Wyoming’s Shiras Moose on Display in Grand Teton National Park. 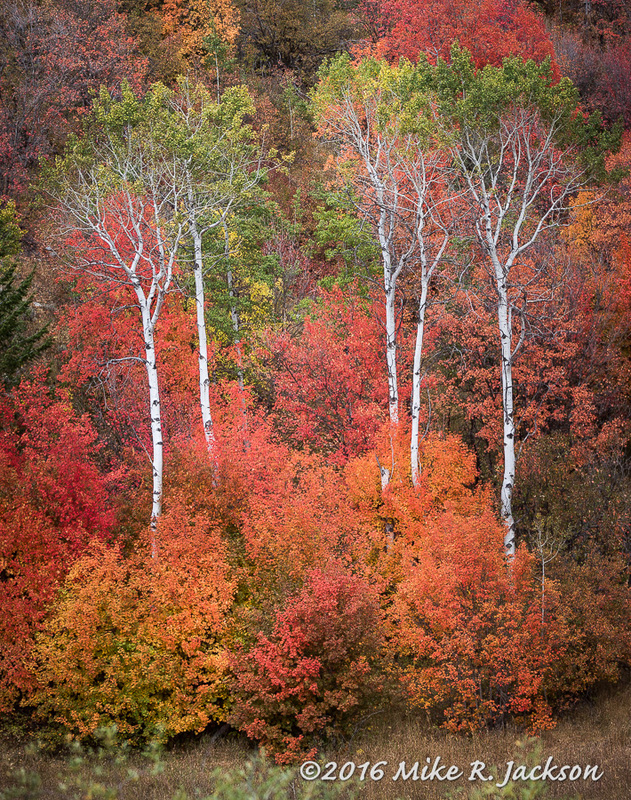 Prime Time in the Tetons! Distance: 1.7 miles (one way) Difficulty: Easy Best time of year: Fall, Winter, Spring Continue reading "National Trail to San Juan Lookout"
Distance: 1.7 miles (round trip) Difficulty: Easy, but some route-finding possible Best time of year: Fall, Winter, Spring Continue reading "Angel’s Palace"